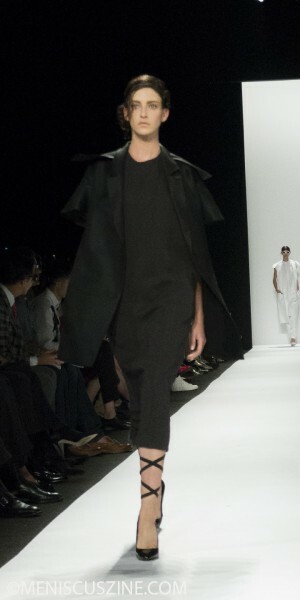 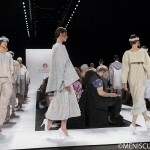 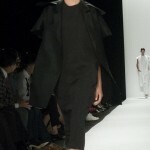 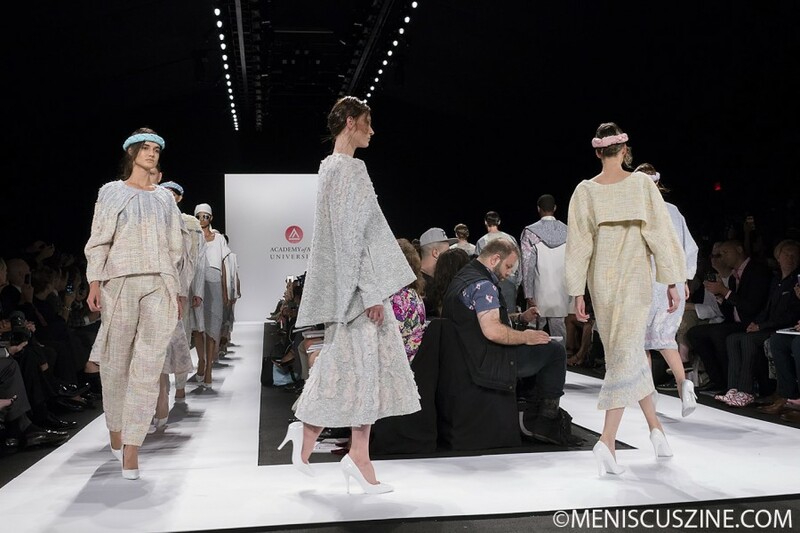 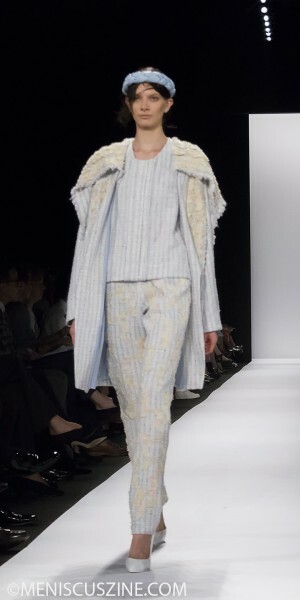 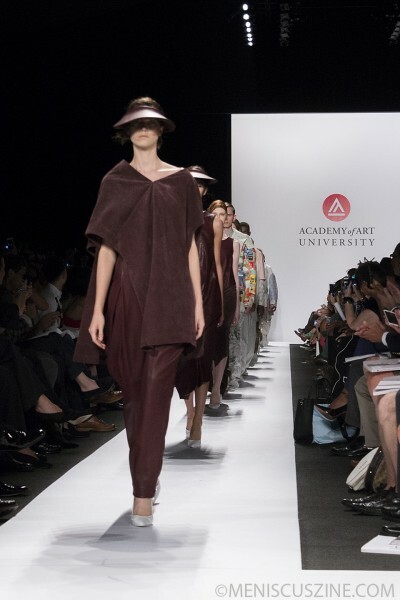 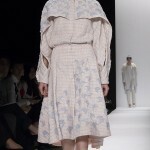 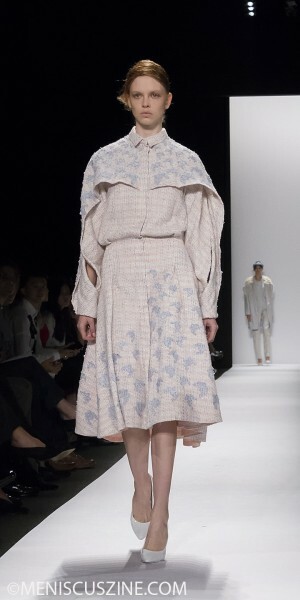 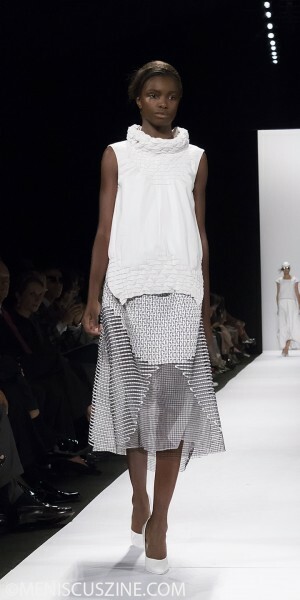 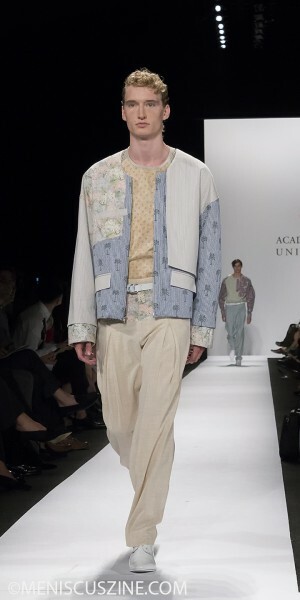 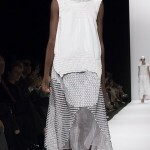 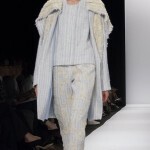 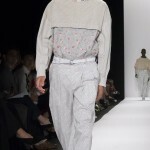 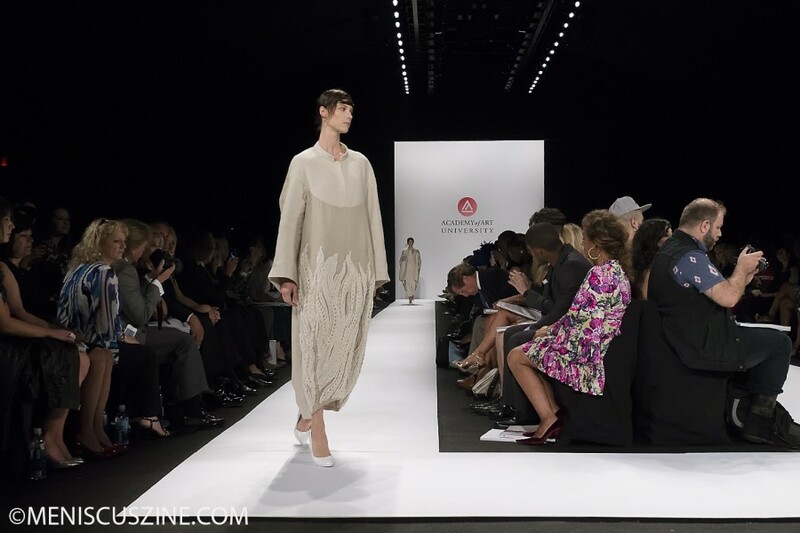 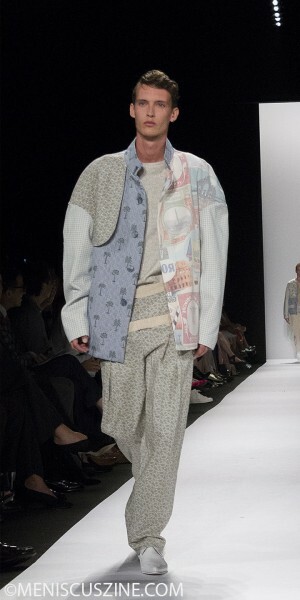 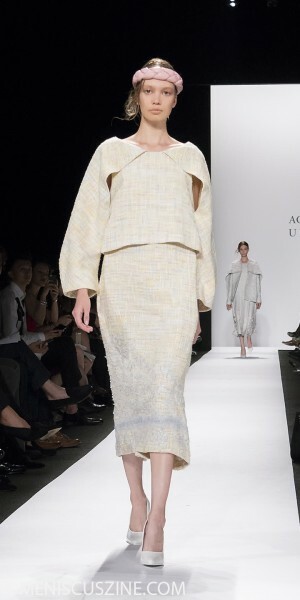 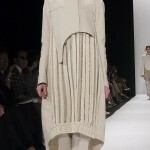 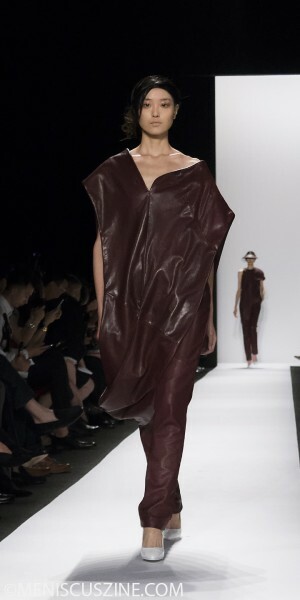 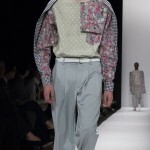 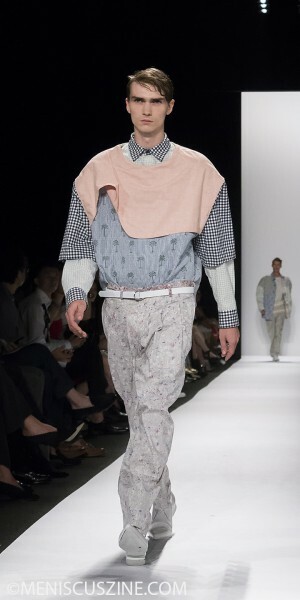 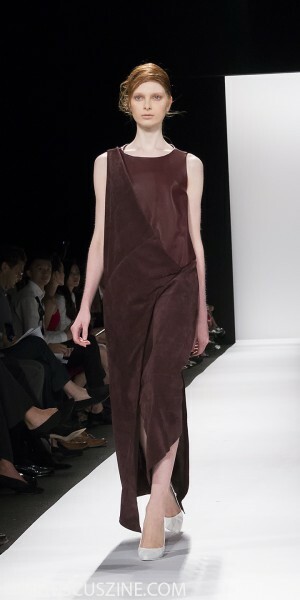 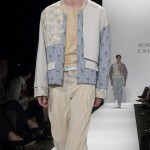 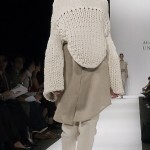 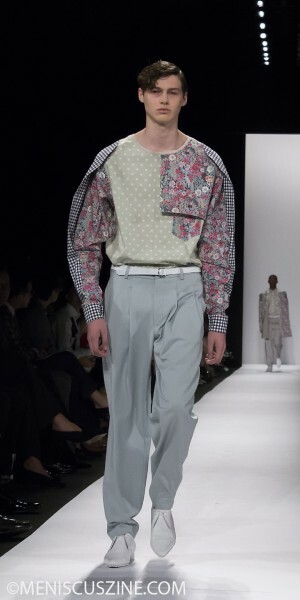 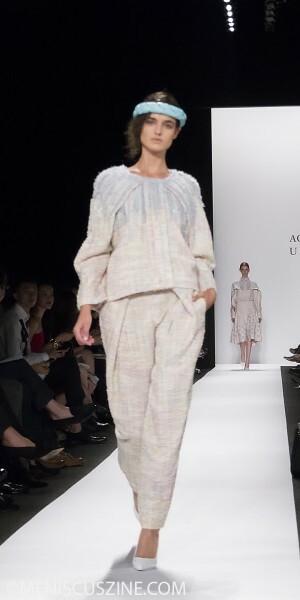 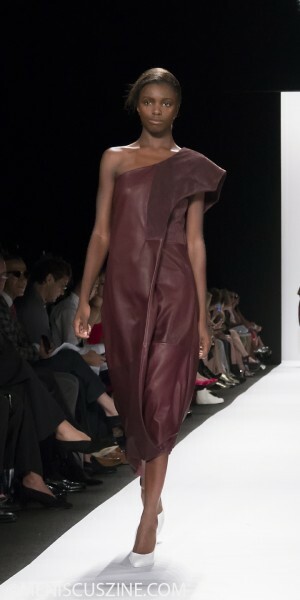 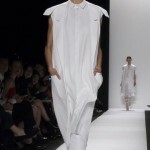 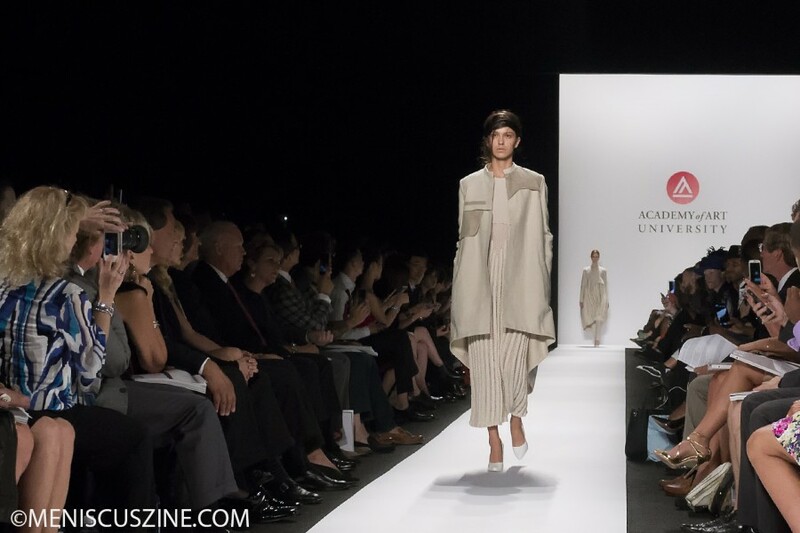 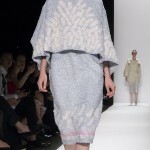 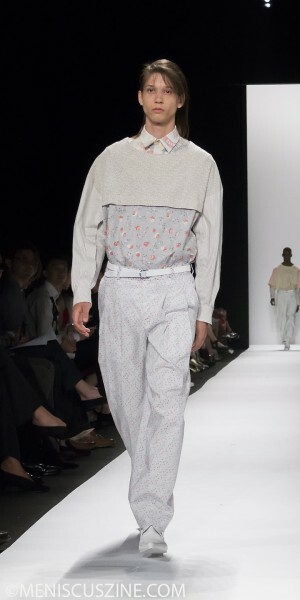 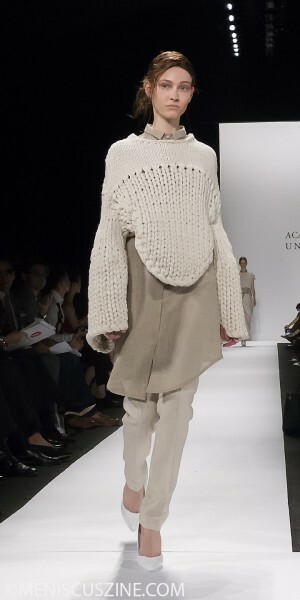 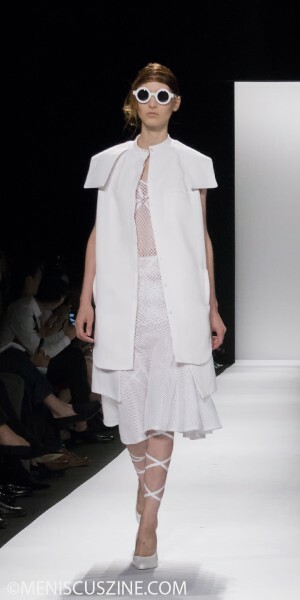 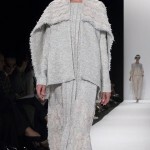 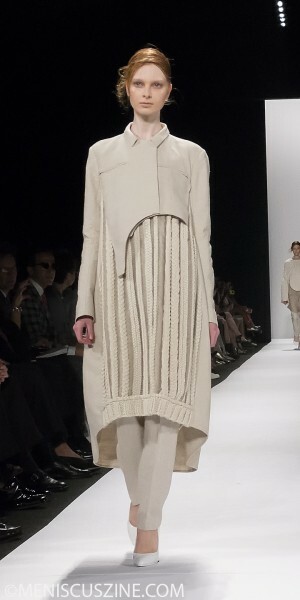 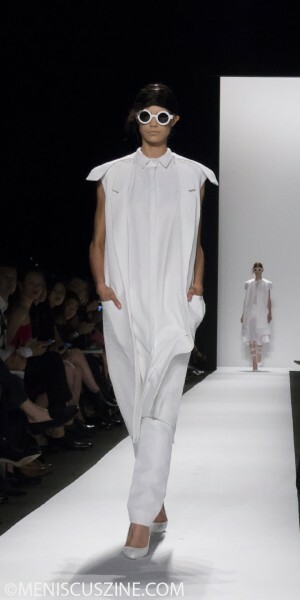 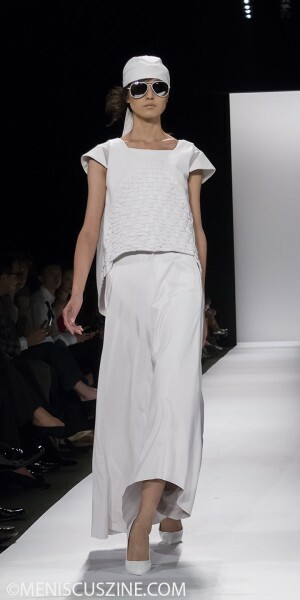 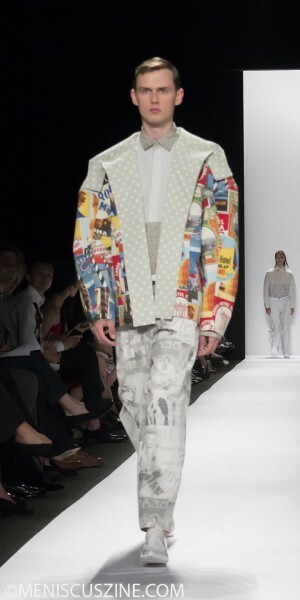 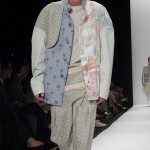 Five womenswear designers featured their capsule collections at the Academy of Art University Spring 2015 graduate student show: Die Zhou (Wuhan, China); Mia Jianxia Ji (Shangrao, China); Madison Detro (Los Altos, Calif.); Szu Chi Huang (Taiwan); and Wei Bai (Chongqing, China). 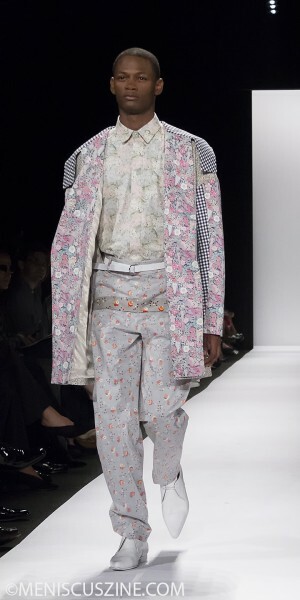 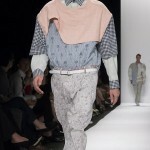 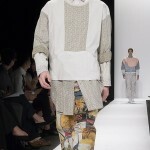 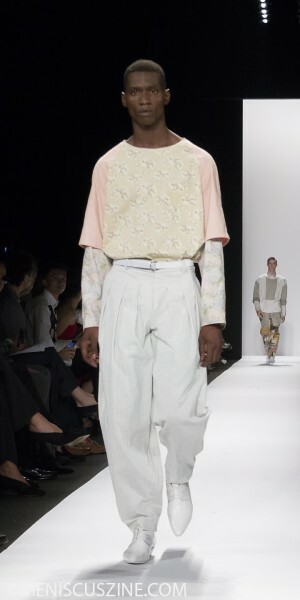 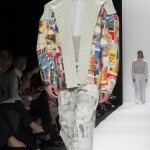 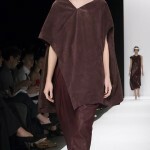 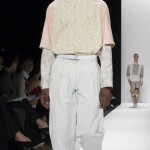 Of note was the menswear section, which was the collective effort of seven M.F.A. 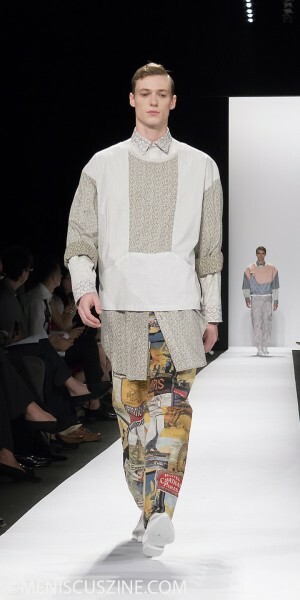 student designers: Asiyat Tsalikova (Baku, Azerbaijan); Max Lu (Taipei, Taiwan); Liz Li (Shanghai, China); Jihyun Kim (Seoul, South Korea); Jingci Wang (China); Yin Yang (Chongqing, China); and Yaqiong Zhou (Changsha, Hunan, China).